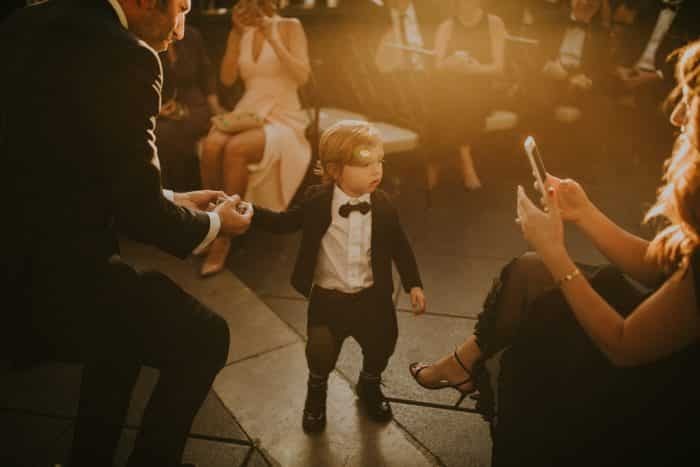 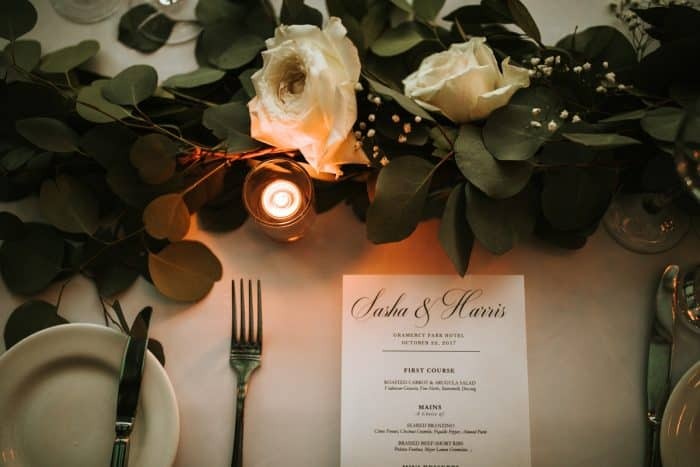 New York Wedding // When Sasha contacted me about her wedding with Harris in New York. 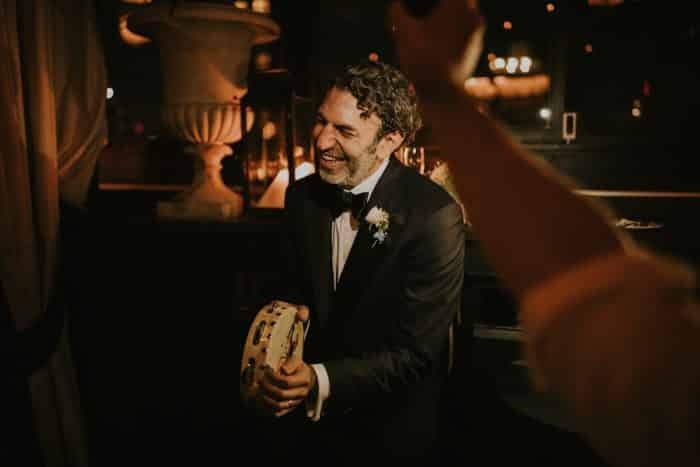 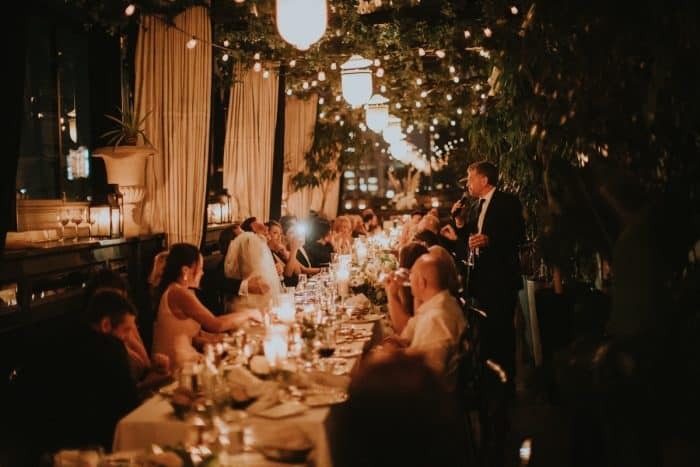 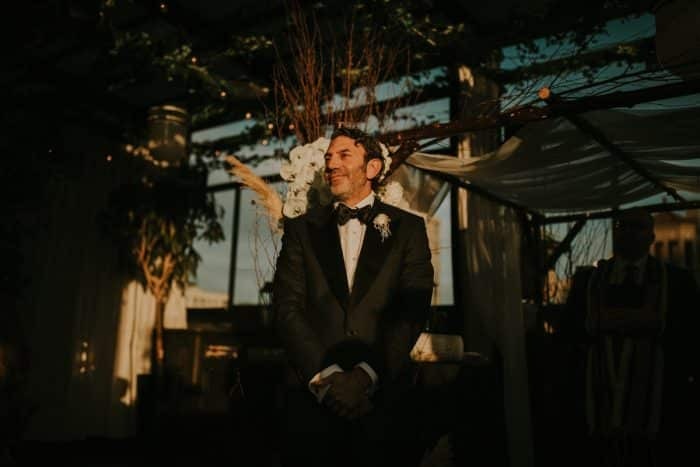 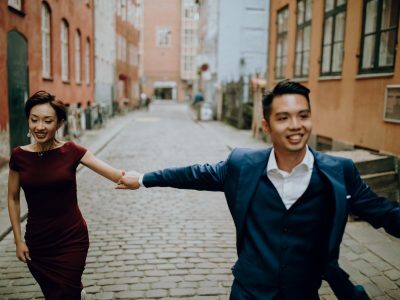 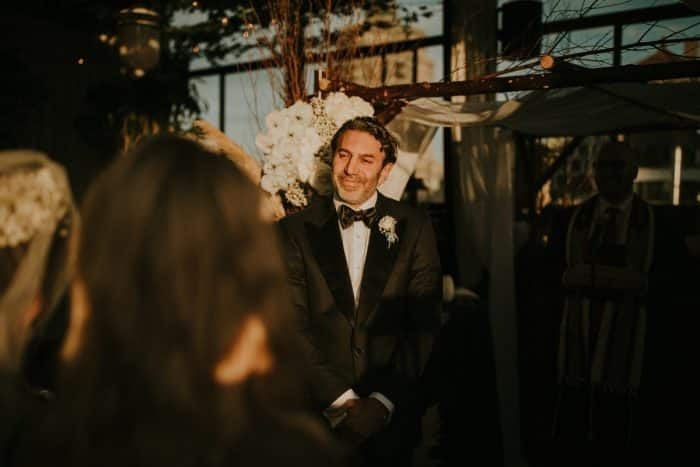 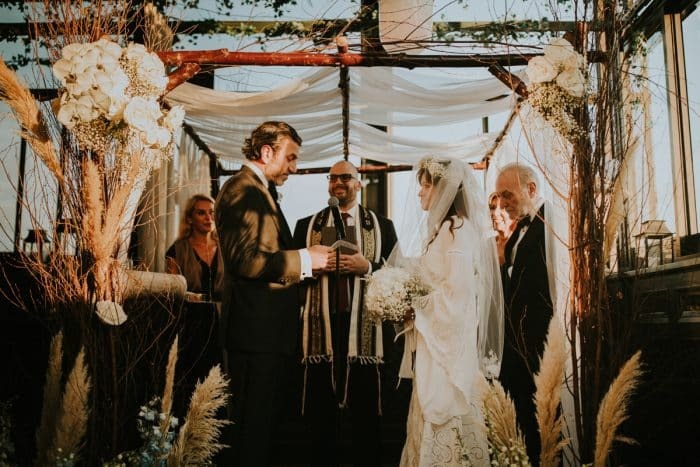 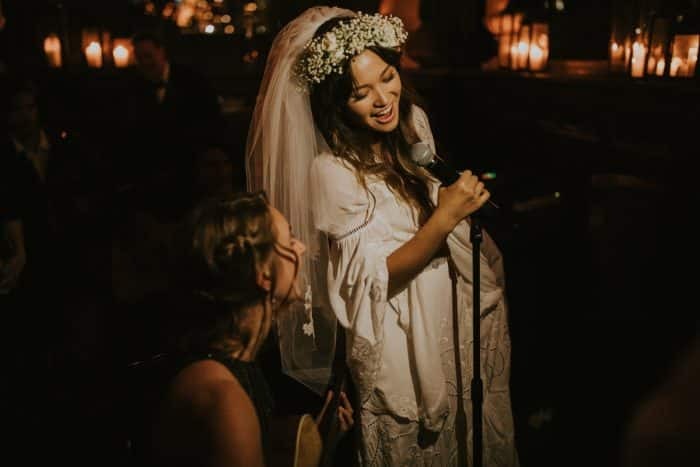 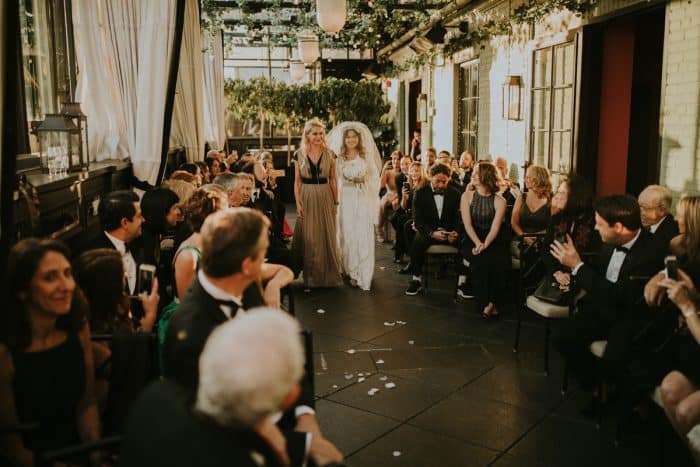 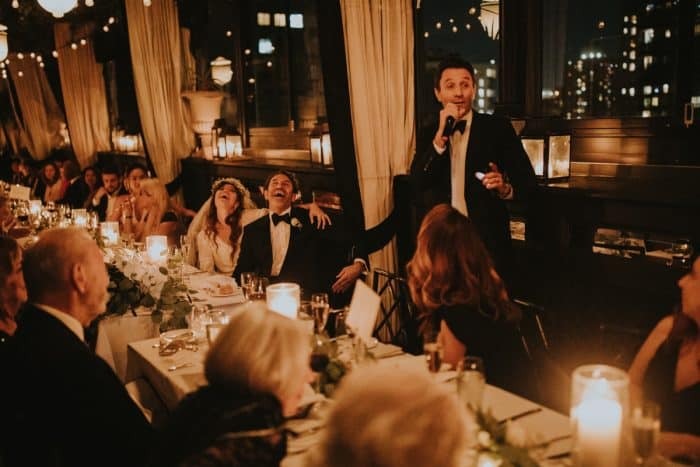 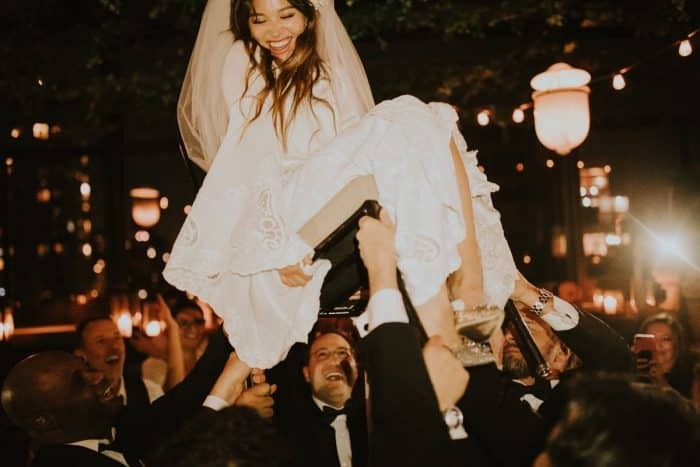 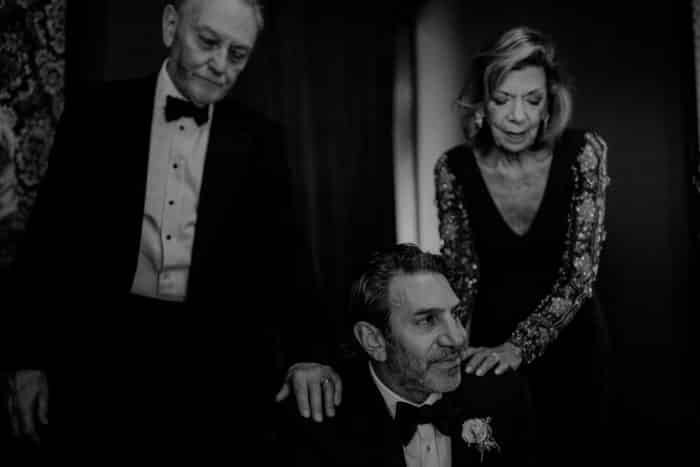 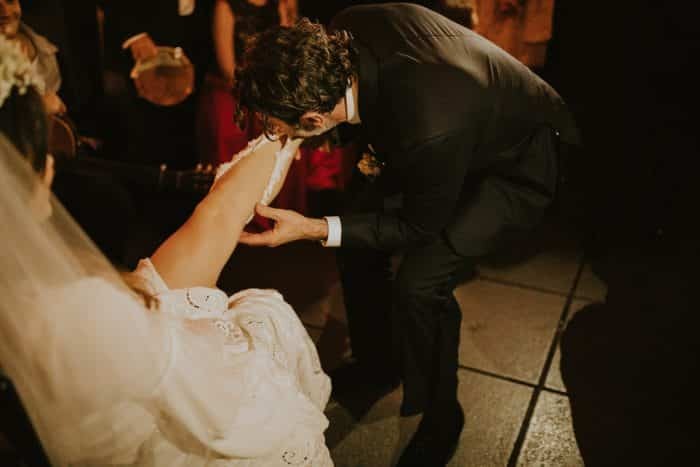 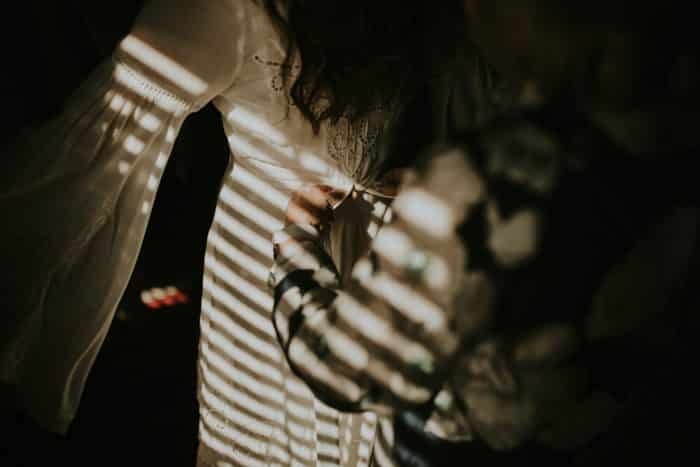 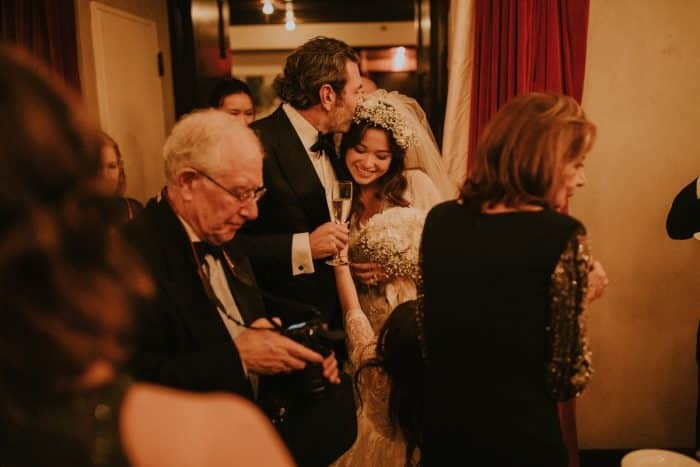 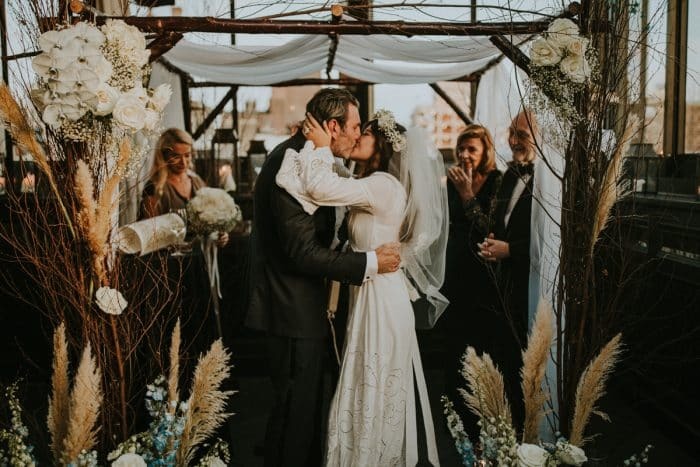 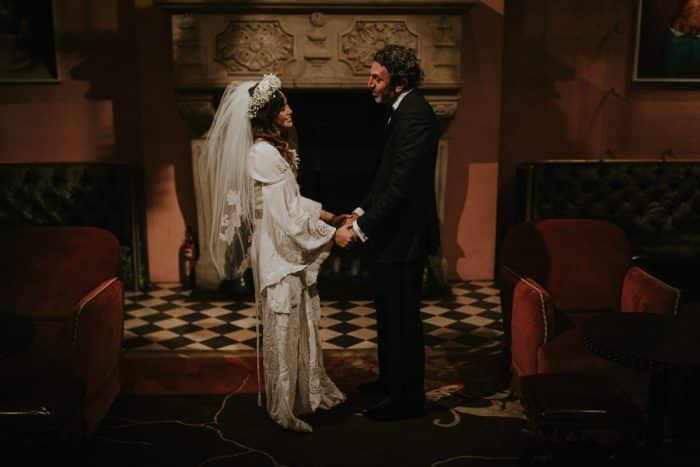 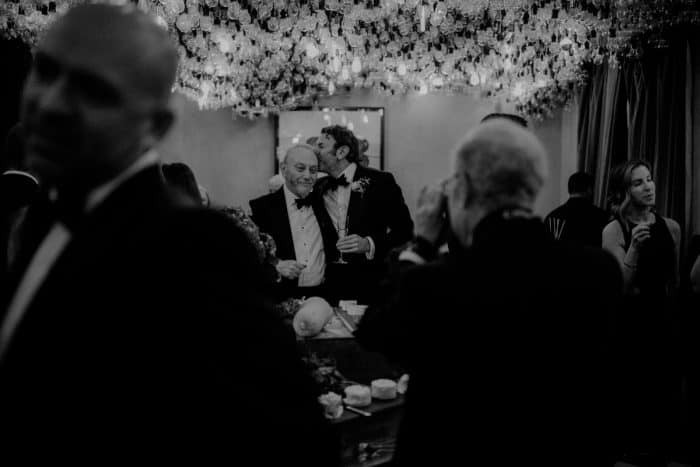 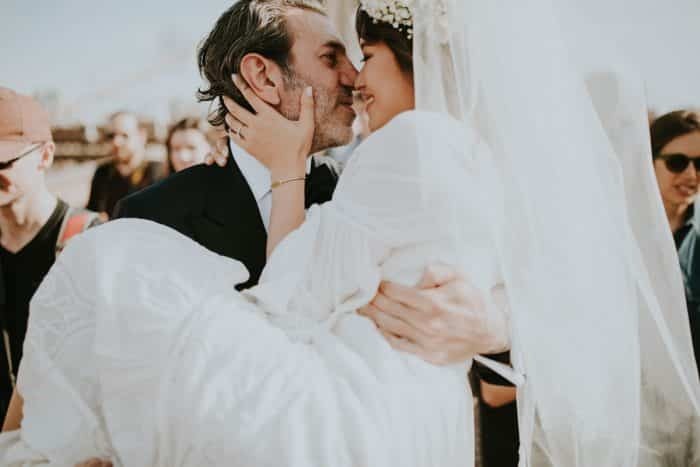 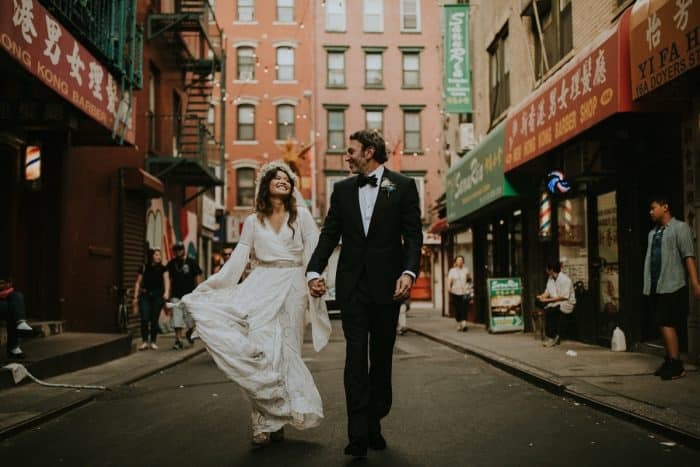 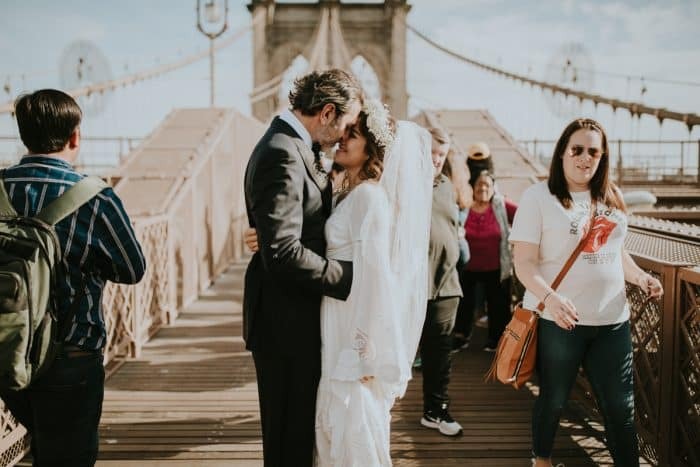 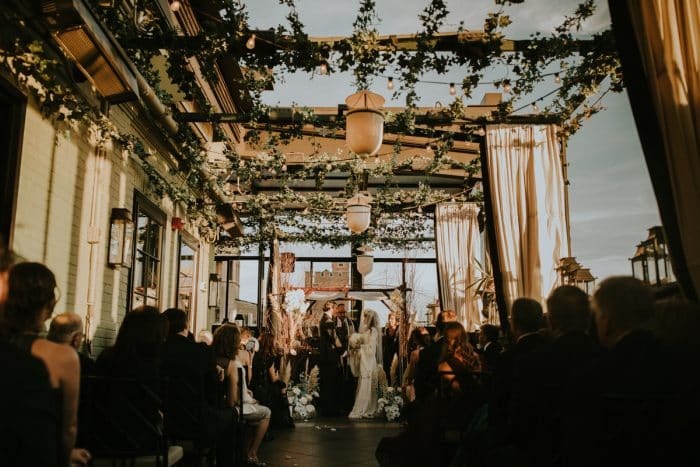 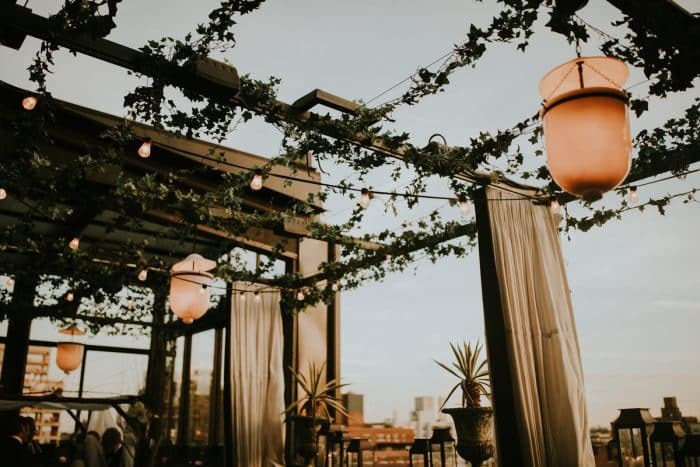 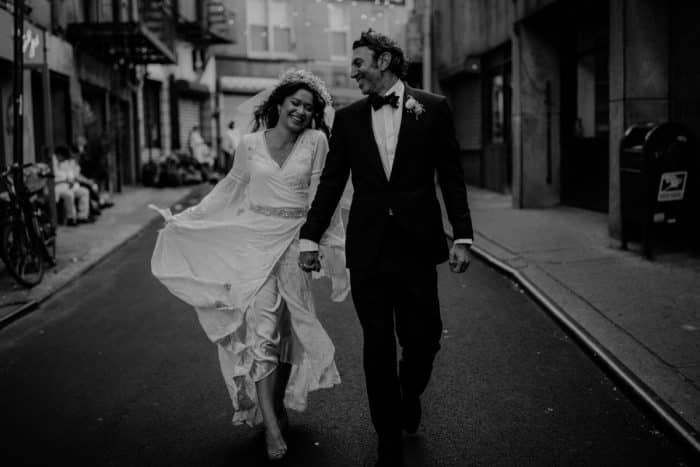 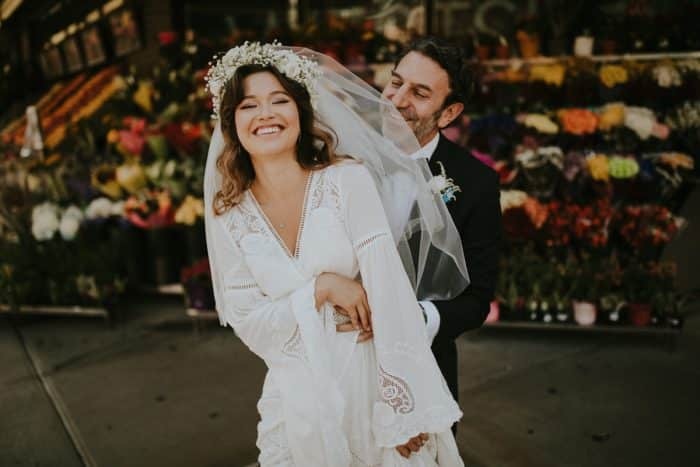 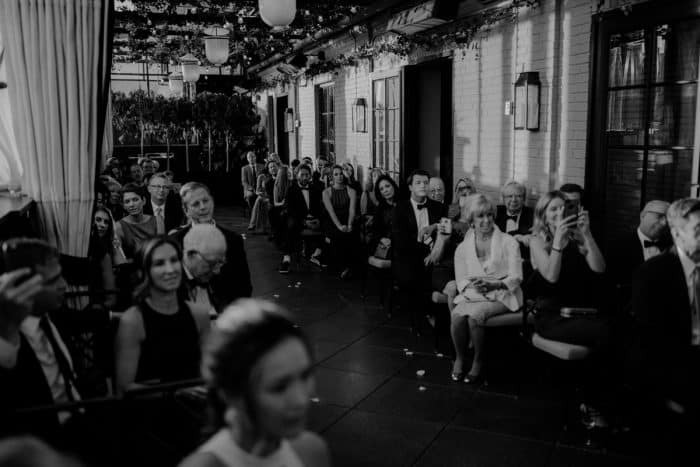 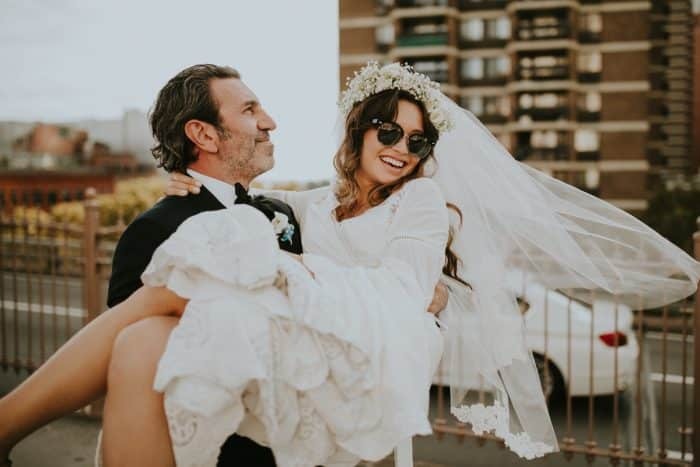 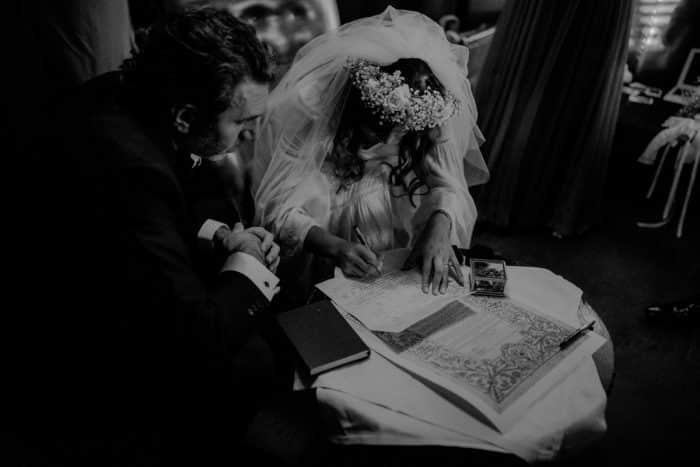 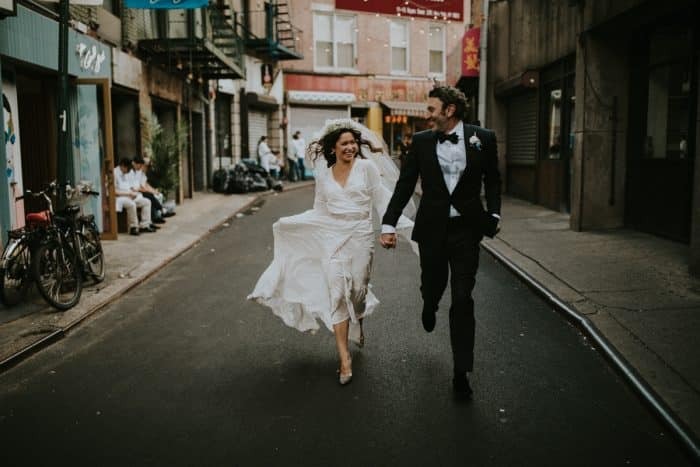 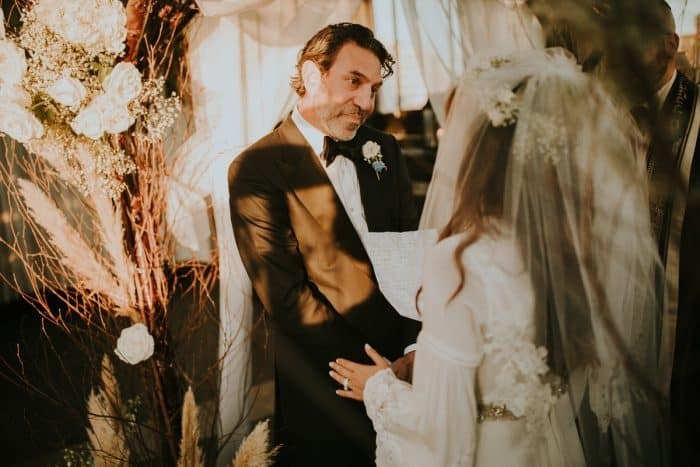 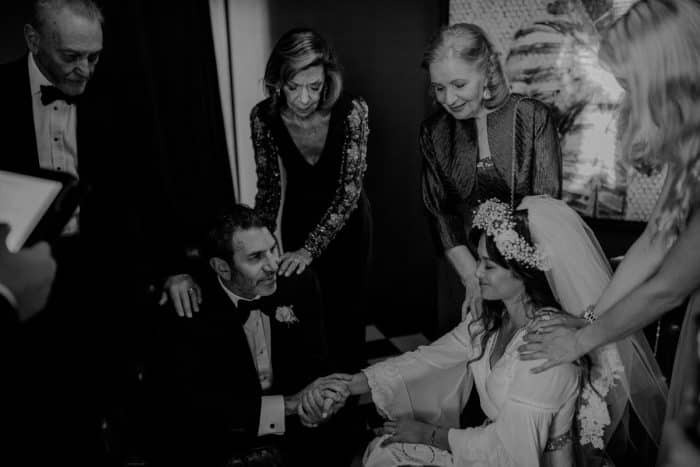 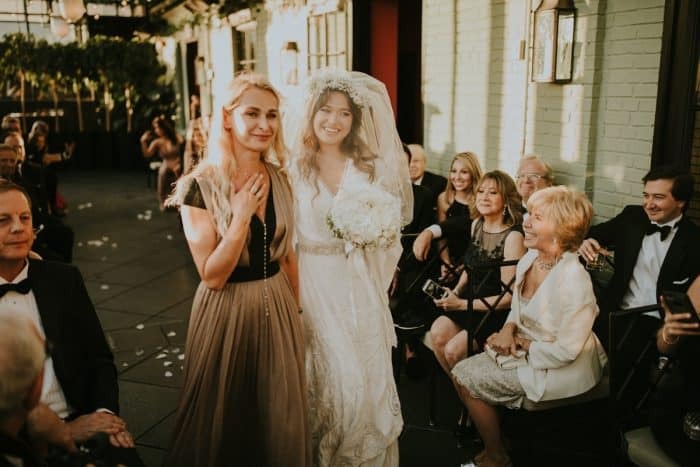 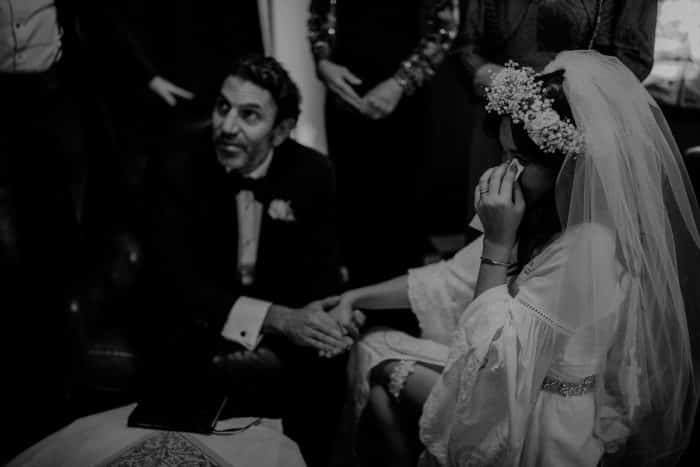 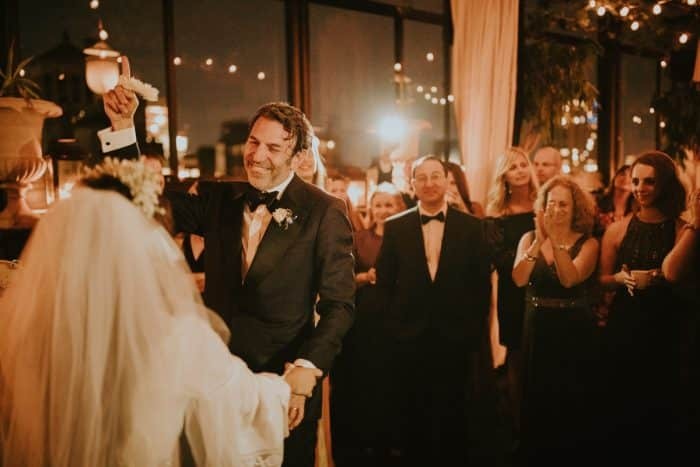 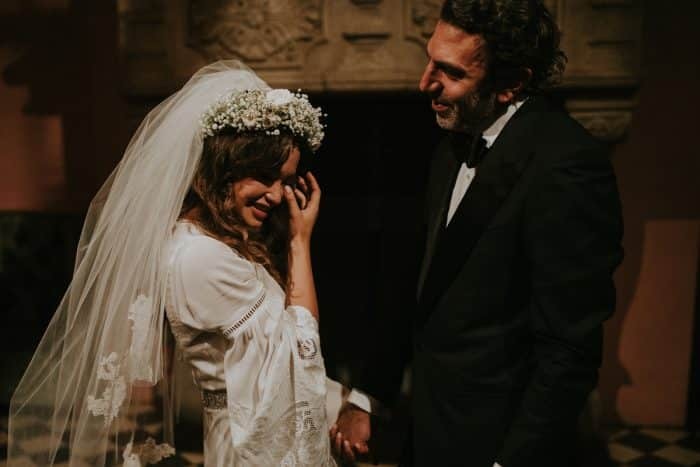 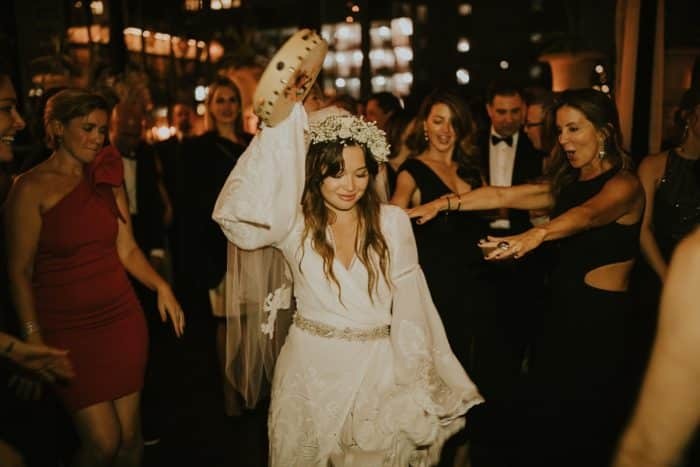 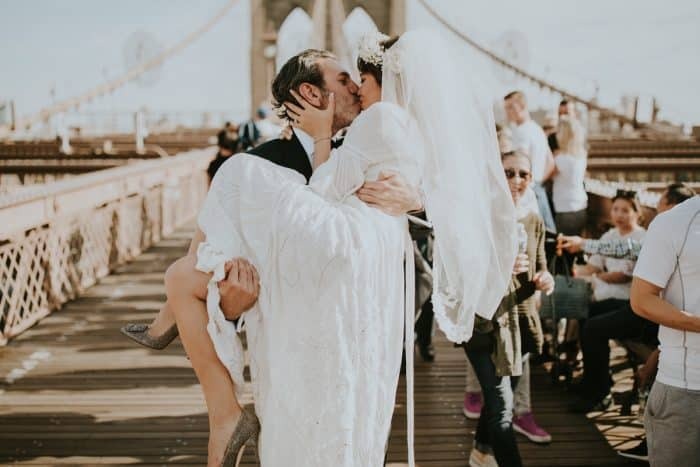 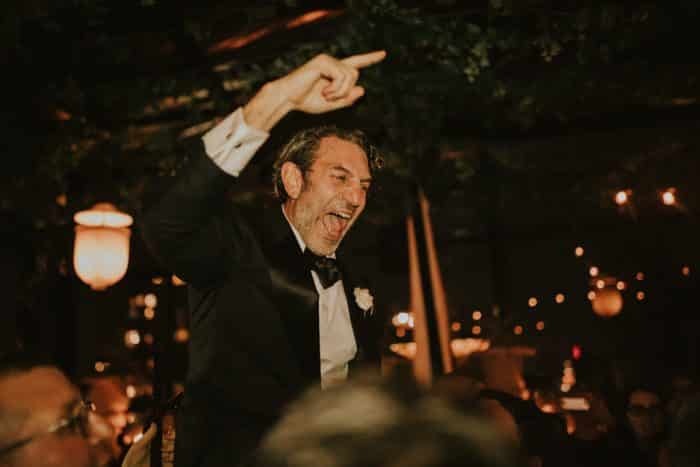 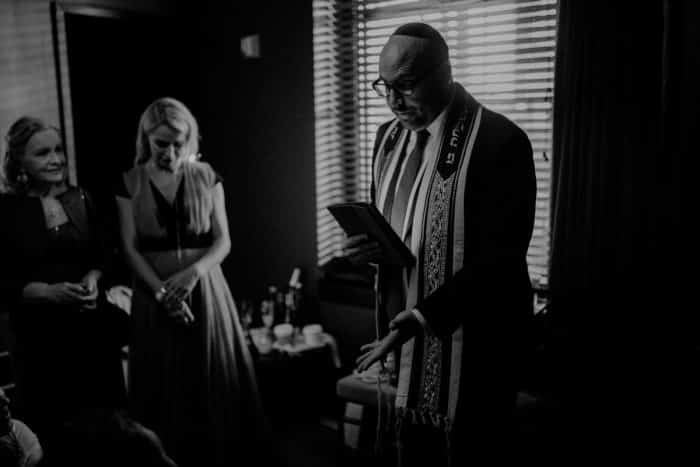 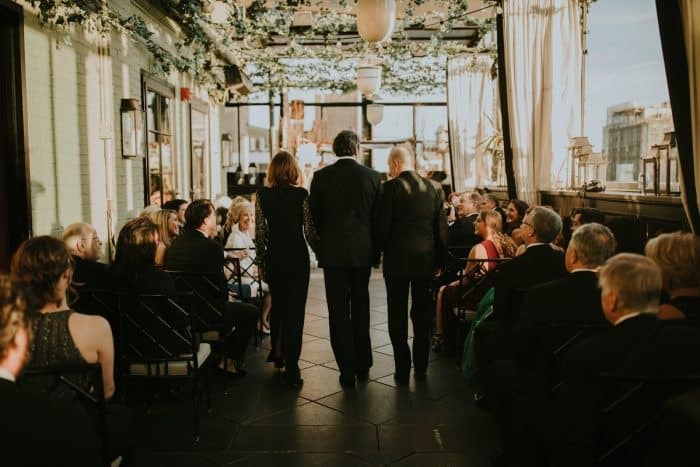 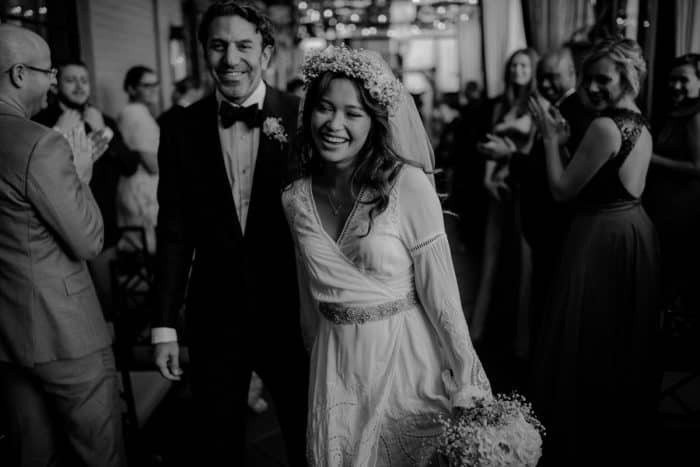 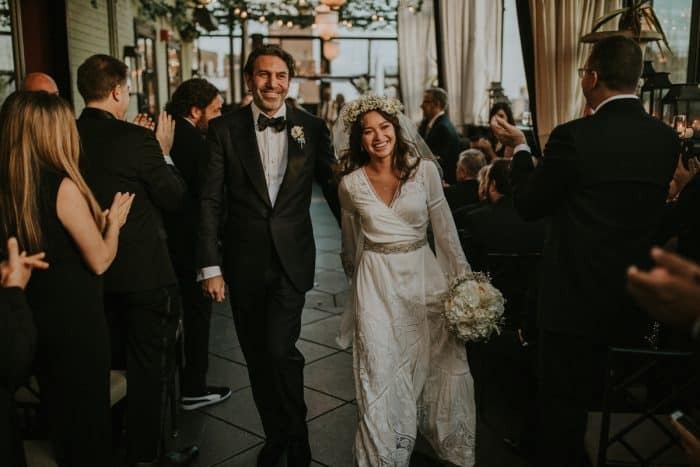 I immediately fell in love with them as a couple and with their entire wedding that happened on the rooftop of the famous Gramercy Park Hotel. 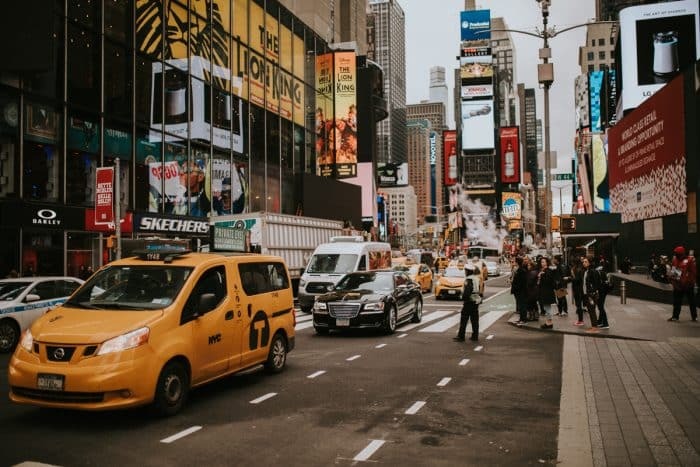 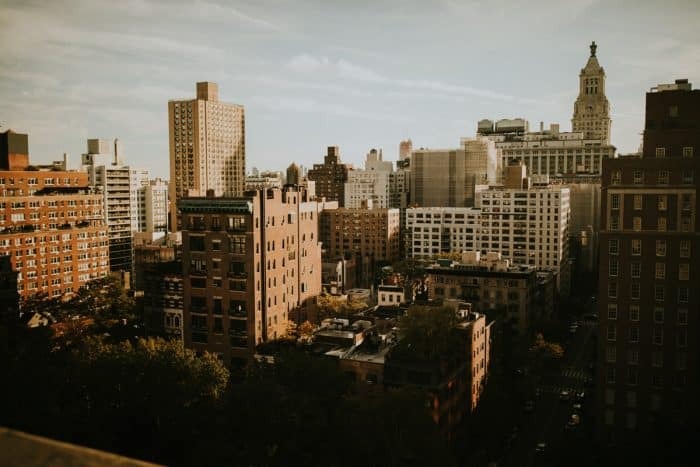 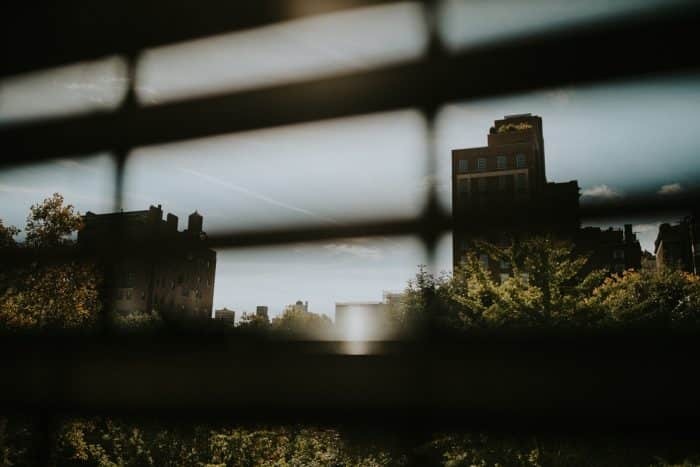 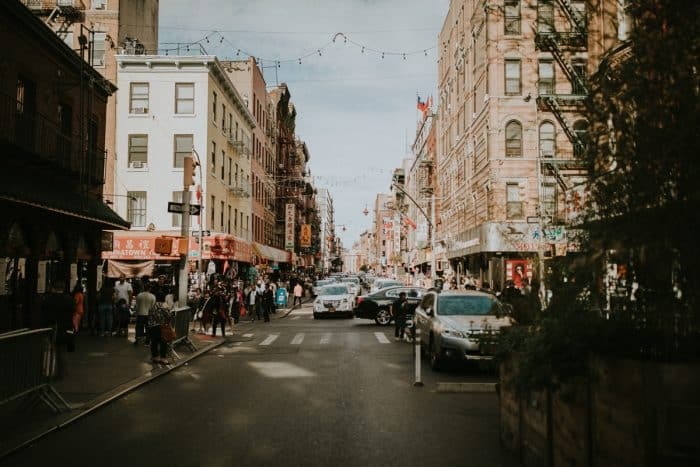 Ever since I visited New York for the first time, I had a deep connection with the city and it was my pleasure to fly to New York and capture their story. 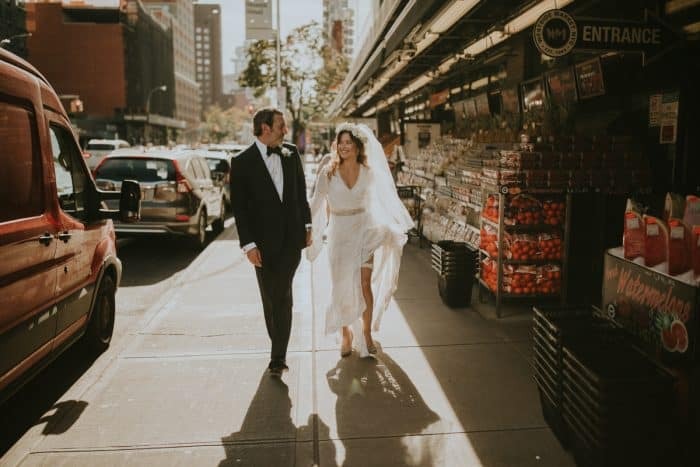 I had a wedding in Boston the day before so I grabbed an Uber straight from JFK to the Gramercy Park Hotel, where Sasha was already waiting for her getting ready shots. 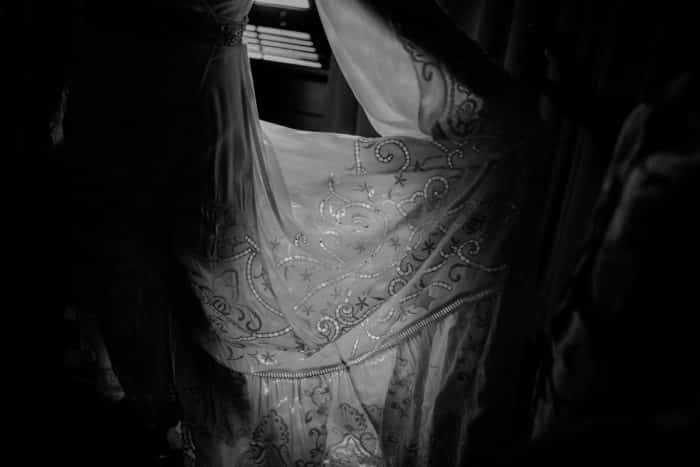 The light in that room was simply insane and it was a pleasure to play with light & darkness. 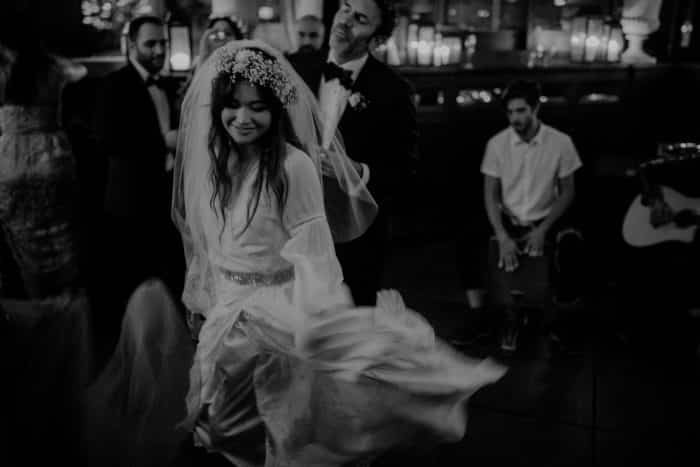 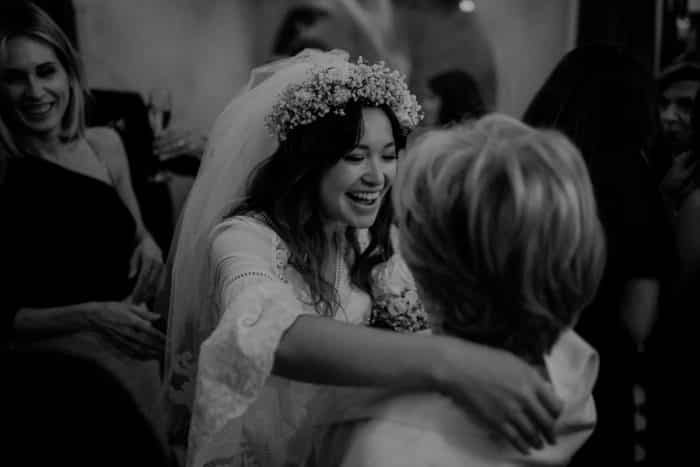 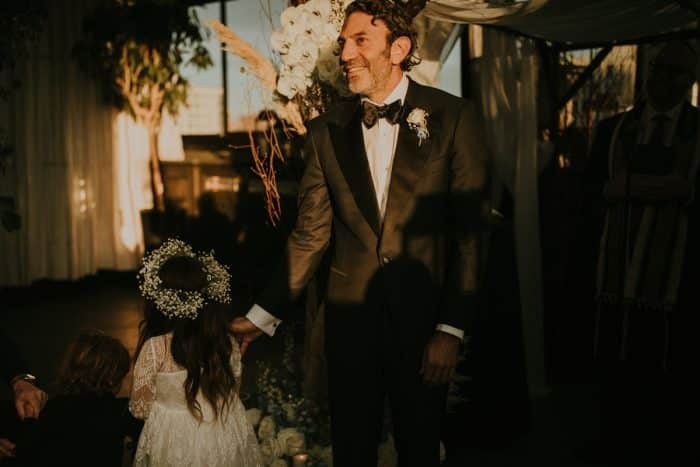 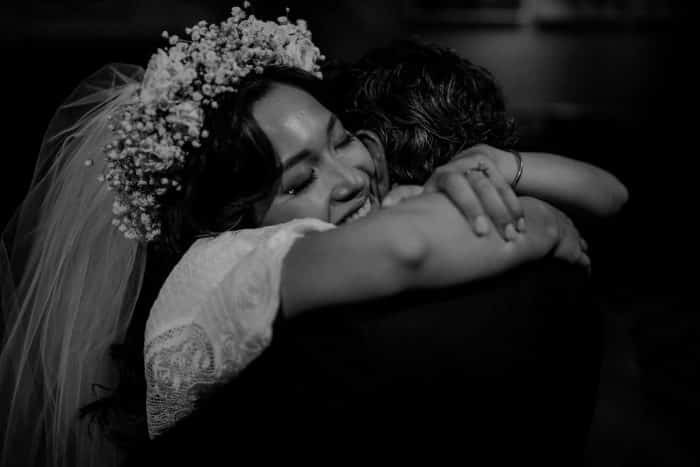 Sasha was nervous as the first look with Harris was next and it got super emotional, as both shed tears after seeing for the first time on that day. 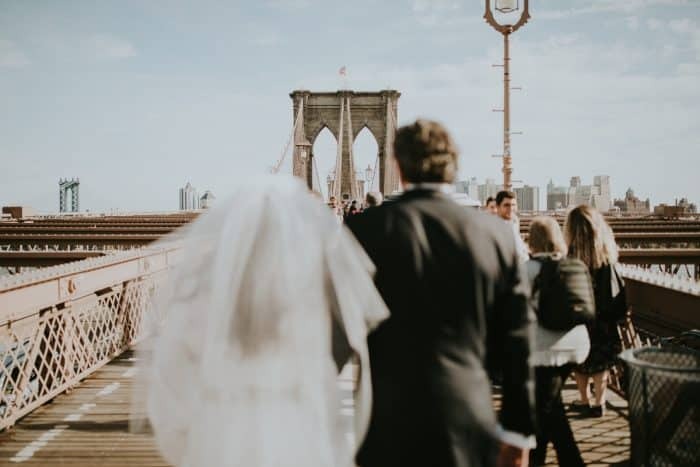 We then quickly jumped out to the busy streets of New York and tried to get some cool shots at the Brooklyn Bridge before we head over to the amazing Chinatown, which captivated me from the second we got there. 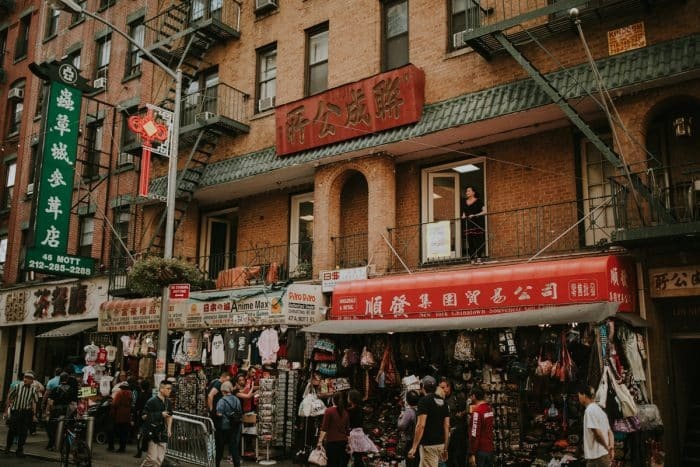 The colors and symmetry were simply unreal and it was a blast taking their photos in the small side streets of Chinatown. 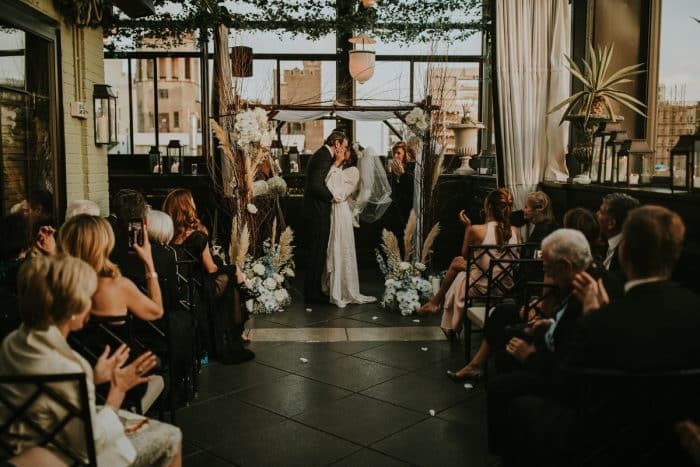 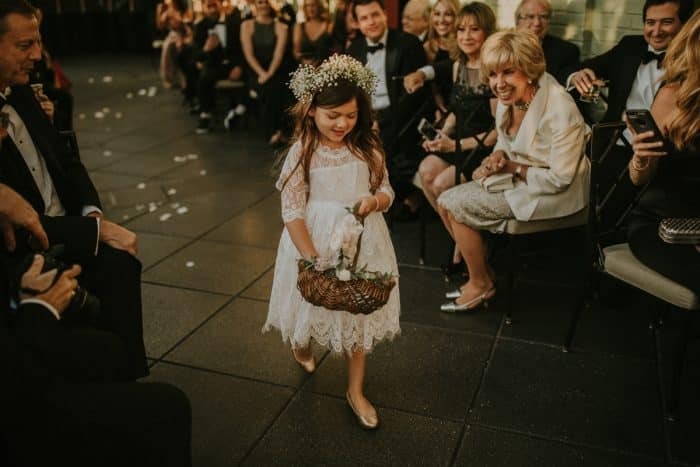 Once we got back to the Gramercy, it was time of the ceremony on the rooftop. 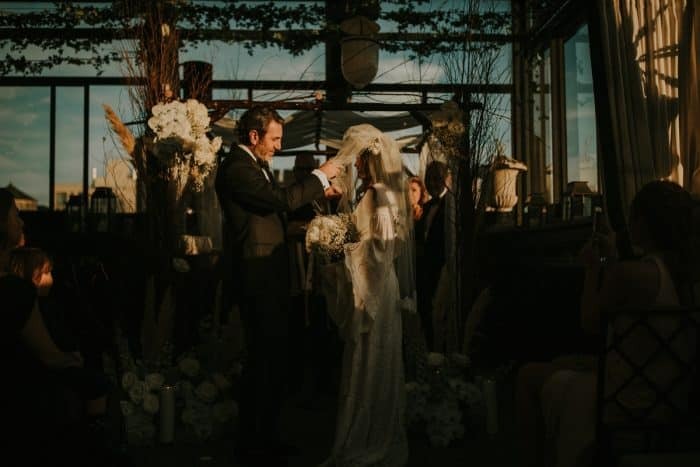 The sun was setting and the light was so warm and nice and it gave all I needed to capture the wonderful ceremony and the signing after that. 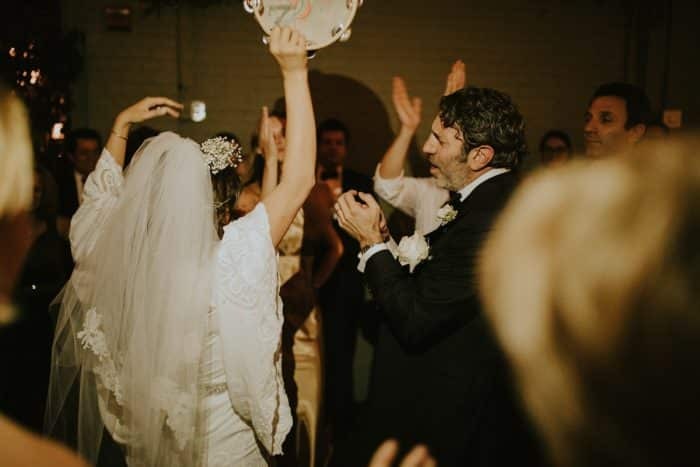 The entire rest of the night was a mix of pure joy, laughter, dancing, music and so much love. 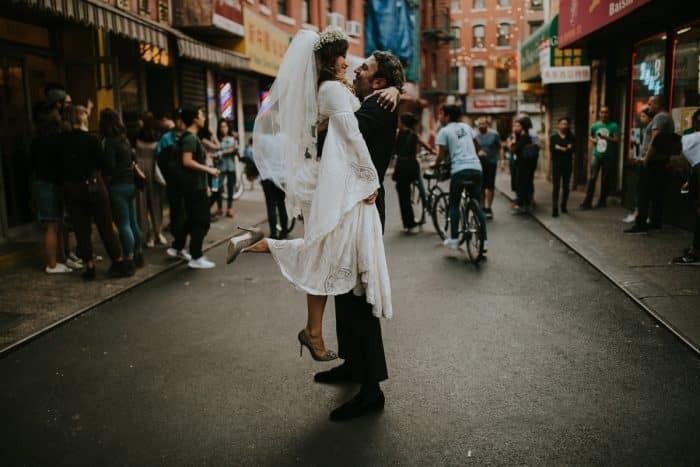 I will certainly never forget this day and I hope I will be able to come back soon for another love story. 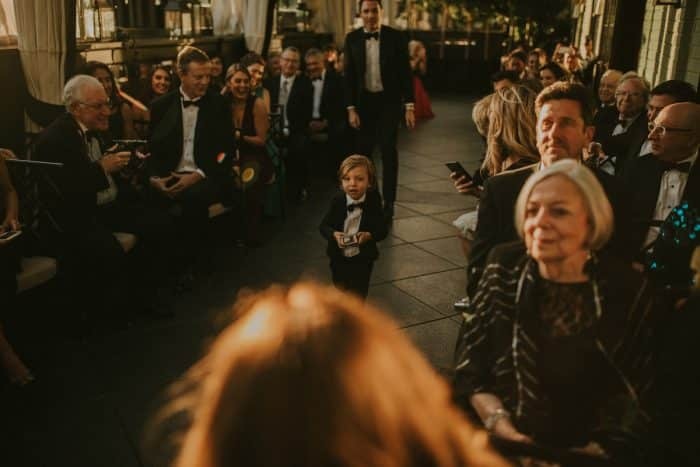 Literally next level!! 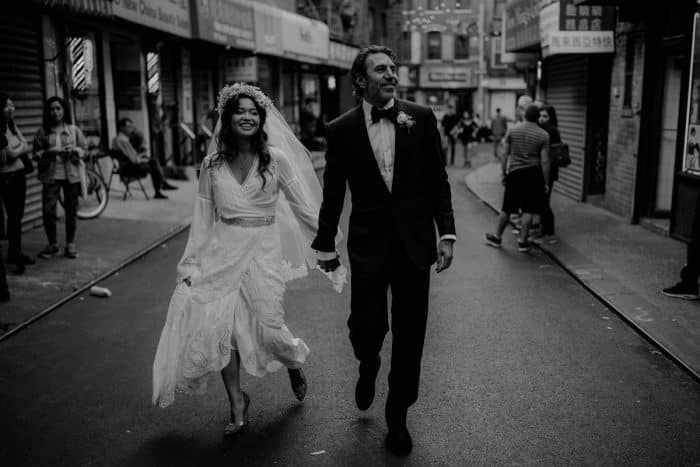 SO so sooo good man! 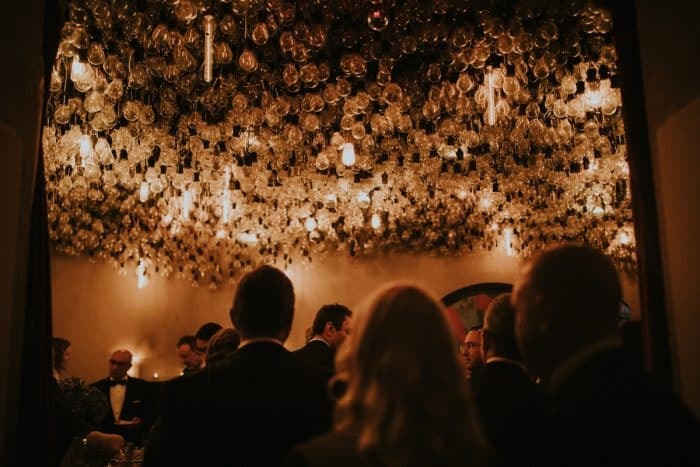 Amazing gallery! 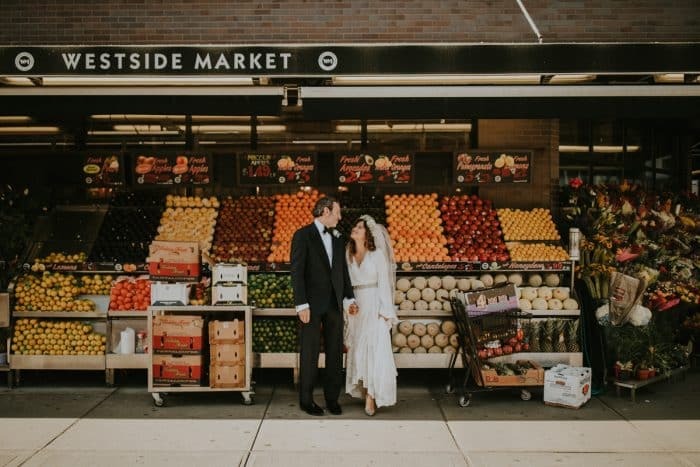 Such a great work! 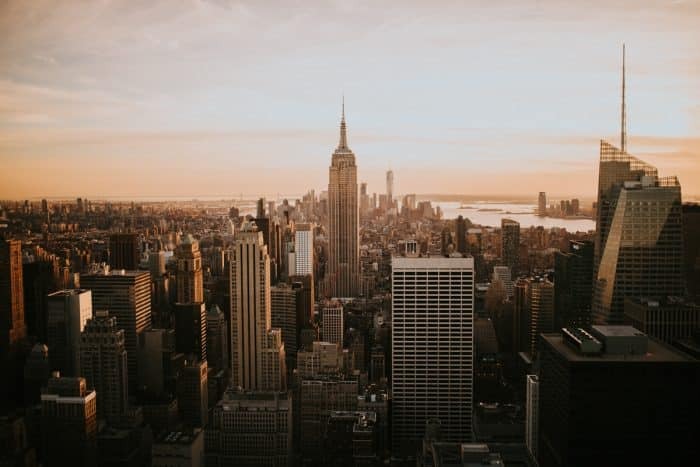 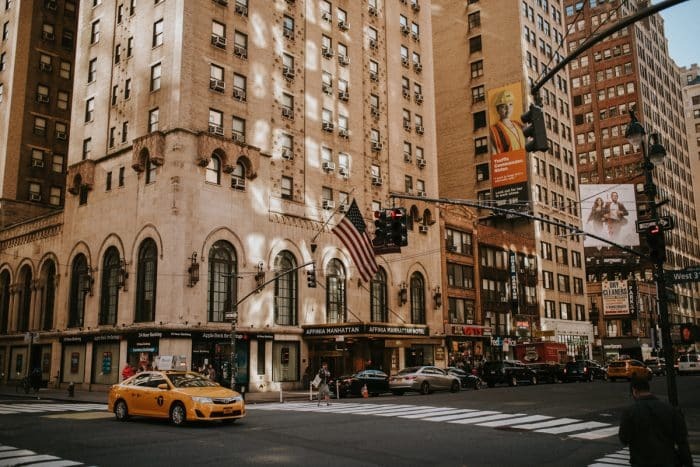 Wow, we love NYC and we love these wonderful photos! 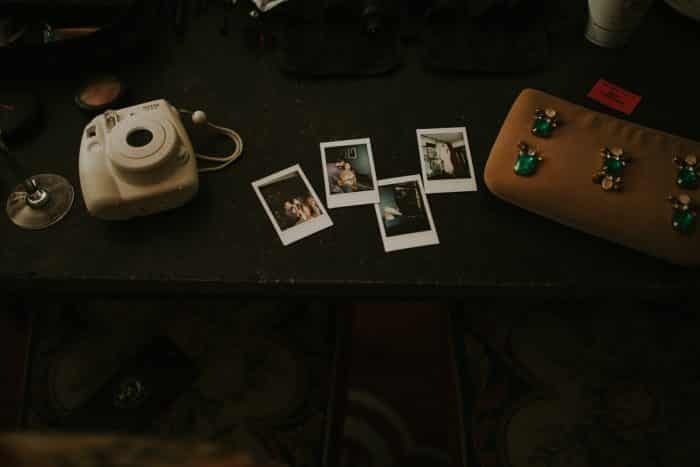 Theses pictures are so insane ! 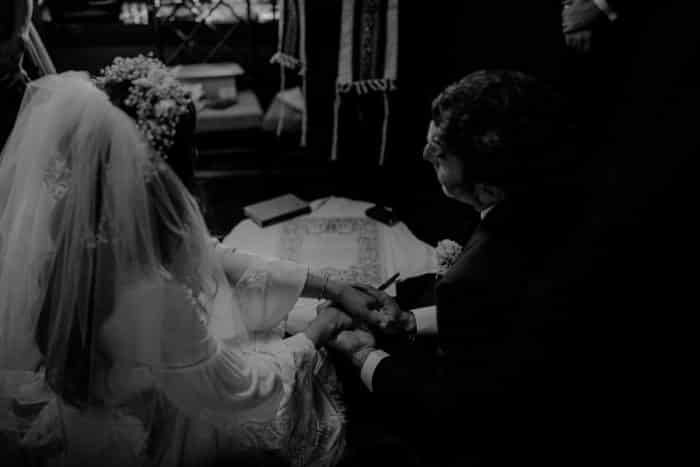 <3 Love them so much. 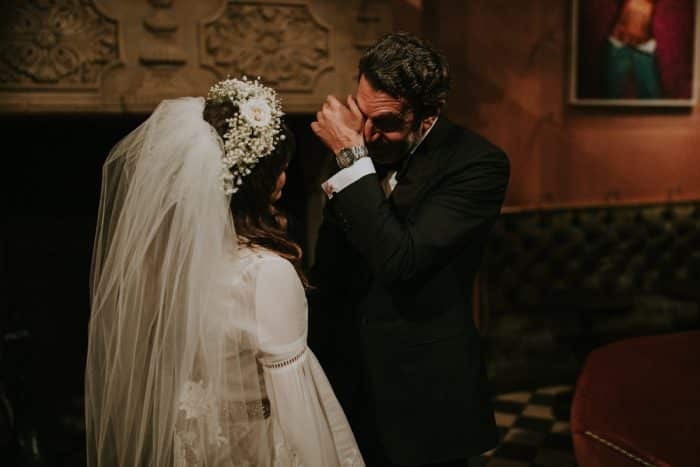 Congrats for your amazing work. 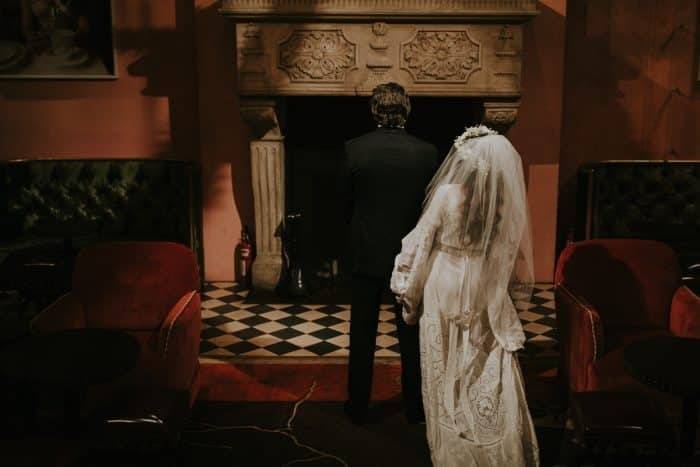 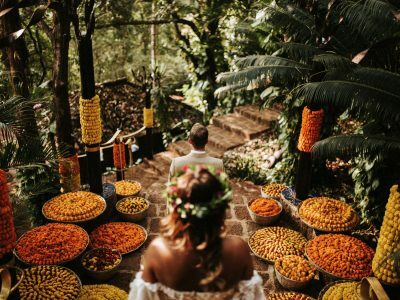 The wedding pictures are amazing.